The farm The Poderino has 4 apartments furnished in rustic and comfortable of about 45 square meters each. 3 apartments are located on the first floor and one on the ground floor. Composed of a bedroom, kitchen, living room with sofa, satellite TV and bathroom with shower. All apartments are furnished a typical Tuscan style, rich in detail and traditions that will surely make your stay and vacation truly enjoyable and indimentacabile. Each of these has its own space in a large porch with table and barbecue. Besides the apartments we also offer you the possibility to rent rooms. Choose our farmhouse means power decide to enjoy the relaxation of the countryside, maybe taking a bath in the pool. Our farm also offers the possibility to rent rooms. Completely autonomous and independent, our rooms have each their own bathroom with shower. 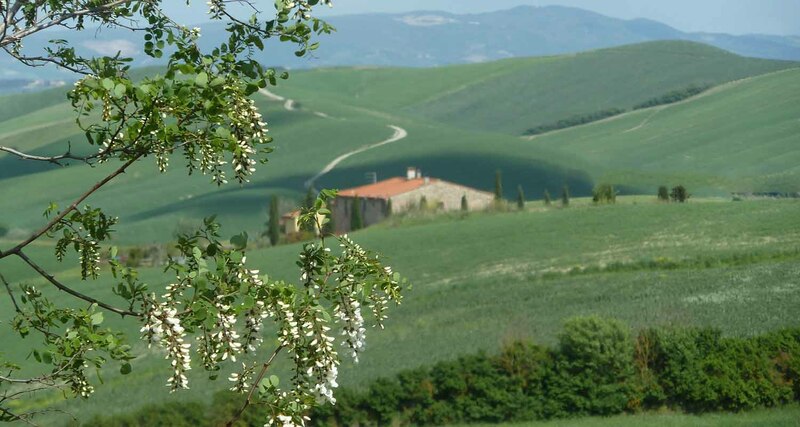 The rustic and typical Tuscan offer the pleasure and the desire to spend a quiet and relaxing weekend surrounded by the wonders of nature and tranquility of our environments. All this is possible farm "Il Poderino" among the beautiful hills of Tuscany.